Take on Life's Challenge's- Set Your OWN Challenge's! Have you ever decided to take on a new challenge in your life? I decided to do little challenges every day. Mostly because this is just how I get through my day, especially when it comes to things I just don't want to do. For example, exercising. I give myself little challenge increments until I get the entire workout done. Big challenges in life often take a little more push for me to complete them. I often have to make them fun for me to complete them. One big challenge that people may have is light bladder leakage. For them, this is a huge challenge and keeps them from having the fun they deserve. 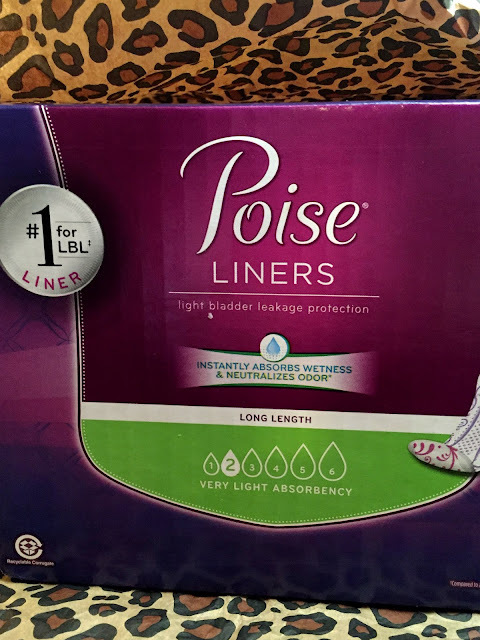 Poise offers an awesome line of products to help you get on with the fun things in life. To keep your challenges the ones that you set forth on your own and the ones that you control on your own. 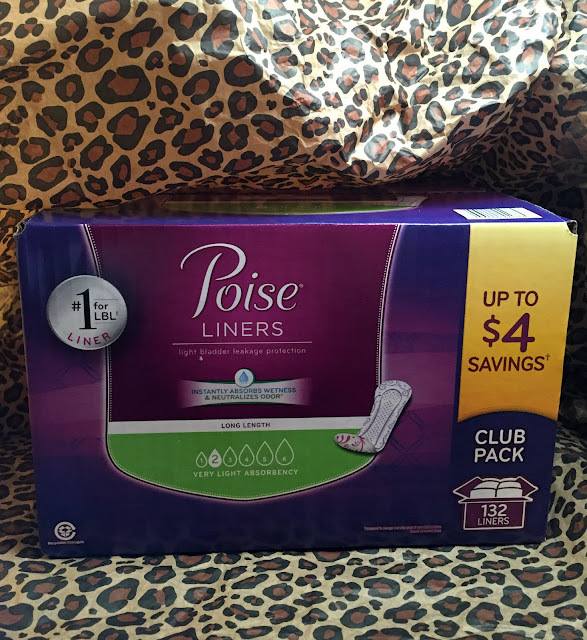 Poise even has a line at Sam's Club!! 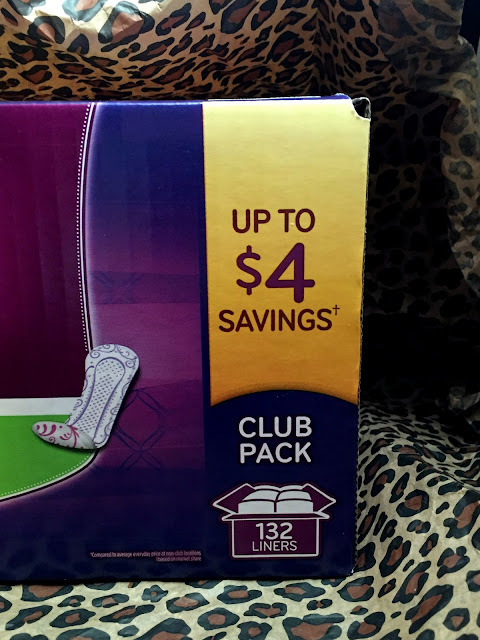 For Sam's Club members you can save $4 on Poise products! The best part about this is that Sam's Club has a great feature that you can order online and pick it up in store without anyone seeing what you ordered. Super discreet and super easy!! If you don't have a Sam's Club membership and you looking to get one, you can find more information on how to get one here. In addition to picking up your light bladder leakage products discreetly, you can get soooo many great products here at a great discount. 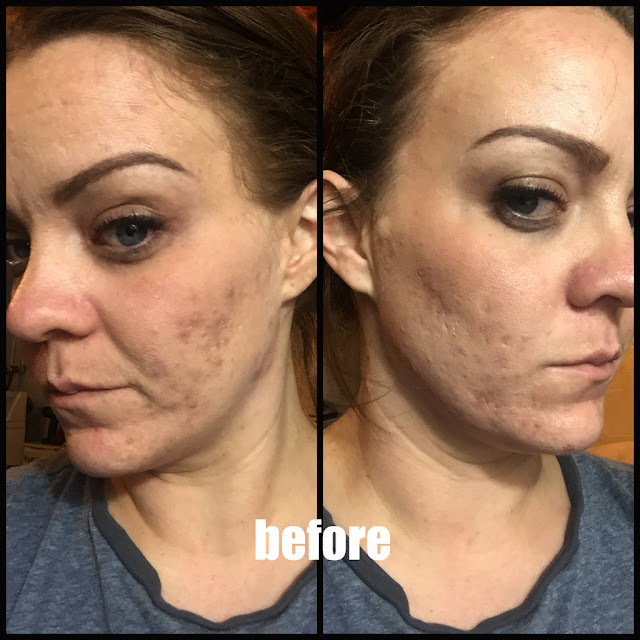 So, if you don't think this is for you I have myth busters that may help you decide. Myth: Kegels during urinating can help with light bladder leakage- NO! It may actually to overactive bladder. Myth: Go to the bathroom right when you feel the urge. Only void the normal amount- every 3 to 4 hours and don't spoil your bladder or it can cause overactive bladder. Myth: Light bladder leakage only happens to older people. This effects nearly 50% of women who have had children by the age of 40.